Polo shirts are perfect for teams, events, business wear, retail uniforms, casual wear and more. 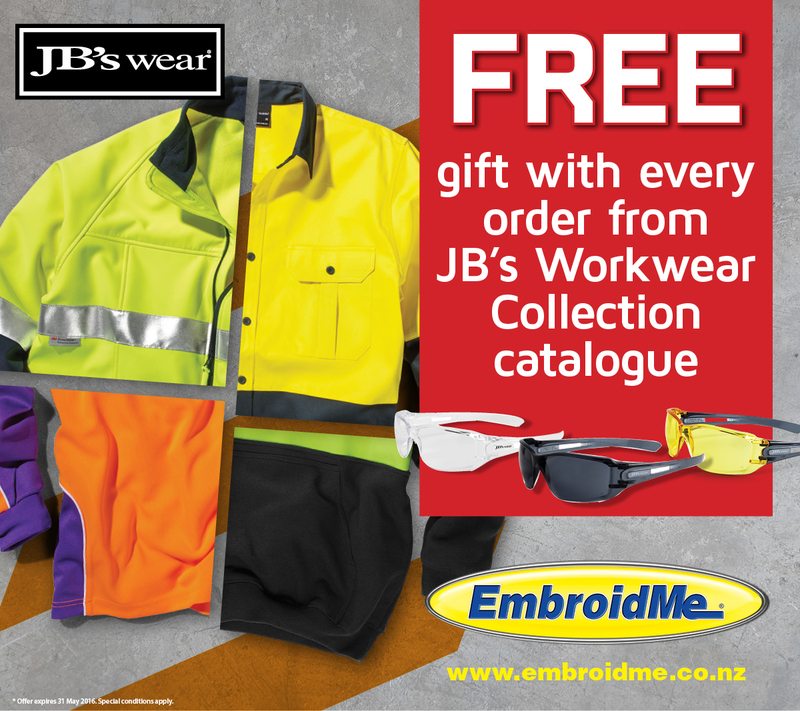 During the changeable spring weather and in the lead up to summer, there are styles, fabrics and colours to suit any need. 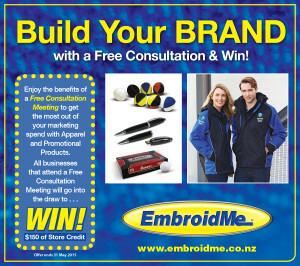 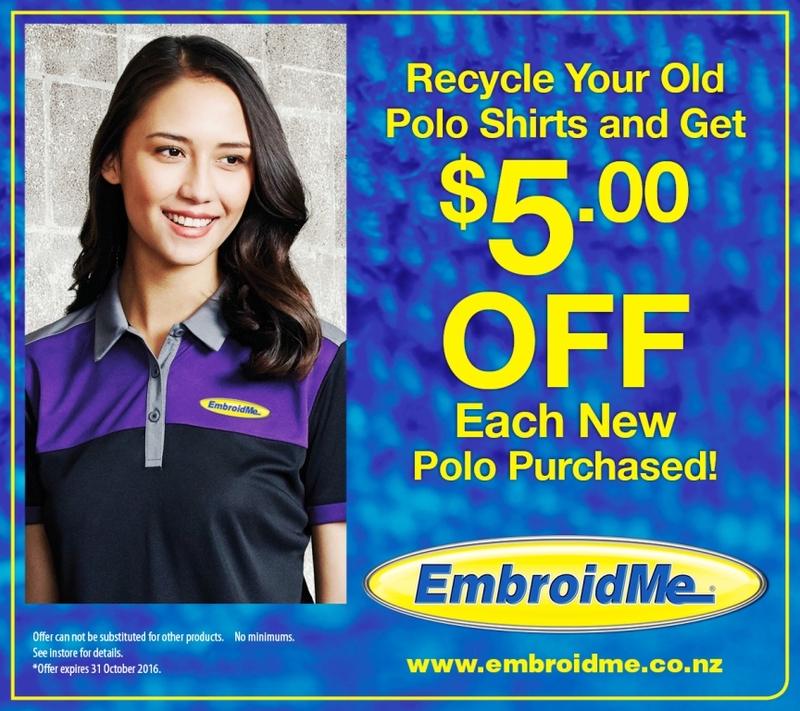 As an incentive to buy from EmbroidMe during September/October we’re offering a $5 discount off the purchase price of a new polo shirt when you trade in an old one. Winter warmth is sorted with Aurora apparel. 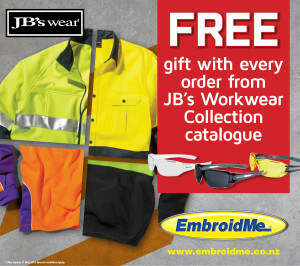 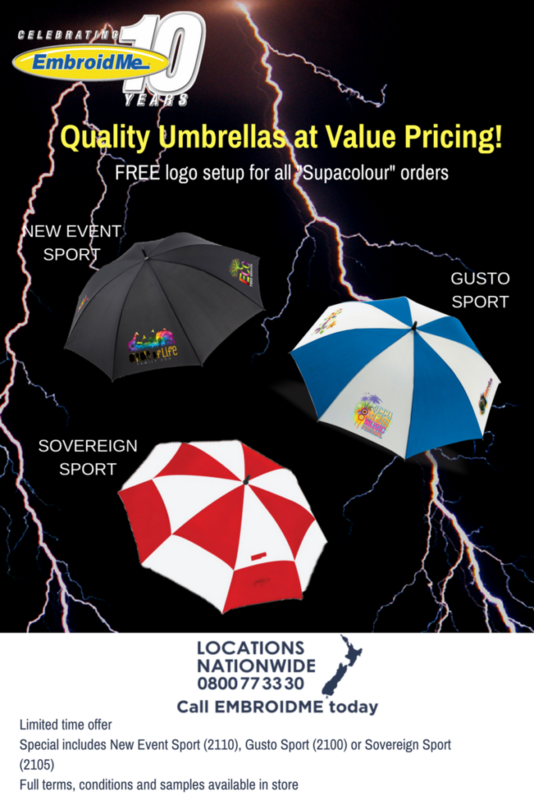 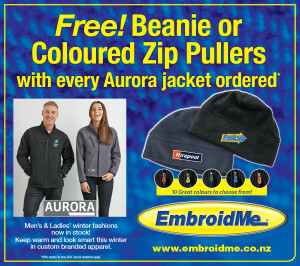 And, every Aurora jacket order this month receives a free beanie or coloured pullers. 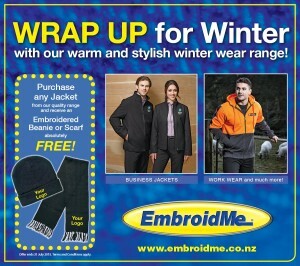 Keep the cold at bay – contact us today! 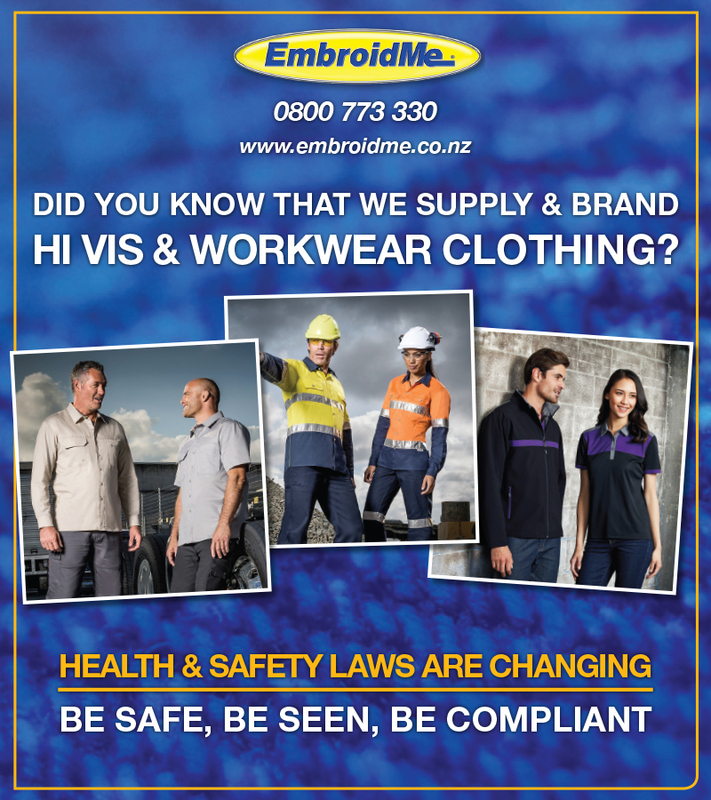 Health and safety laws have recently been amended. 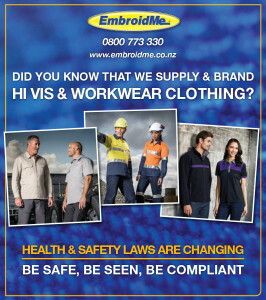 Let us help you keep the team safe.